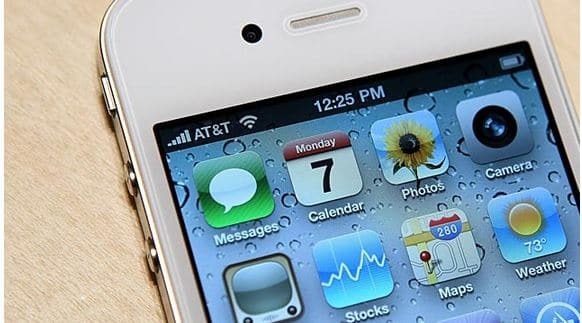 Ever since iMessage was introduced in iOS 5, those who have switched from iPhone to Android, BlackBerry, or another difference phone platform have faced a huge problem: incoming messages from iPhone users wouldn’t have been received in their new phone unless the phone users sent the message as a regular message. Until now, the only option ex-iPhone users had to to resolve this problem was to get another iPhone and manually disable their iMessage account. On Sunday, Apple quietly released a web-base tool which allows ex-iPhone users to disable their iMessage account without the need of another iPhone. The tool can be found at Apple.com.To turn off iMessage through the tool, you’ll need to type the iMessage-registered phone number in the website form. Shortly after that, Apple will send you a 6-digit code to confirm your deregistration once you put the code back on the form. If you still have an iPhone and will switch to Android soon, you can turn off iMessage straight from the device. This can be done by going to Settings> Messages> Turn iMessage off.